If you have any questions or want to enquire about dates, use our form to contact Cathrine Burke or see their website for more information. Breac House is a conversation-starter of building, all the more striking for its proximity to sleepy Dunfanaghy. 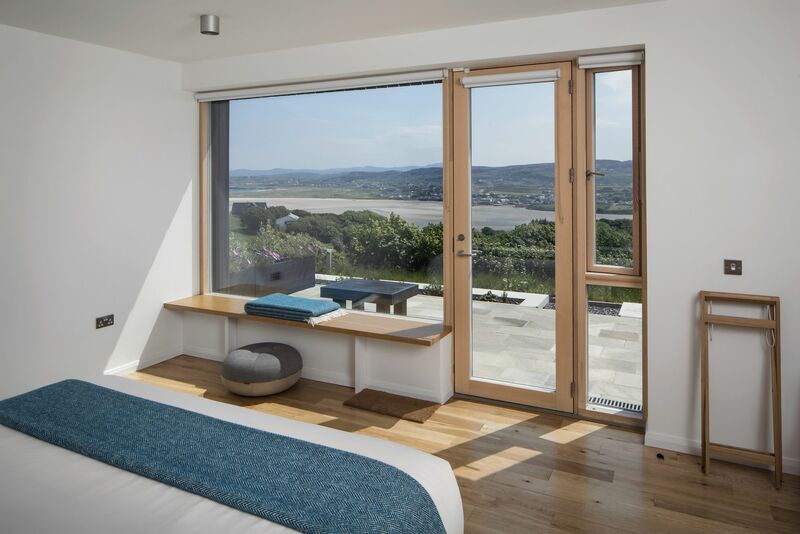 Epic views over sea and Mount Muckish pour into vast rooms that showcase fine Donegal materials, from Ardara quartize to Fanad granite. Enjoy the discreetly delivered daybreak service in your spacious, sea-view bedroom. Coffee is ground nearby; the honey and pottery are local. Breakfast proper follows – with organic dairy treats and Haven Smokehouse salmon. Save space for your bike-ride or day-trip picnic, dropped at your door in a house-designed backpack. Warm hosts Cathrine and Niall – he summered here as a child – live upstairs and give you hand-drawn maps, binoculars and bikes to borrow. Walk Horn Head from the door, visit Tramore Strand or take a private garden sauna. It’s a quick drive to The Mill restaurant, Cove Café or Patsy Dan’s pub. Enjoy a nightcap with the late-setting sun beyond endless windows. Cathrine and Niall are entertaining hosts, happy to share stories about the local area and their efforts to highlight the cream of Donegal's local producers. The grass-roofed outdoor sauna and the pre-breakfast 'daybreak' service are favourite touches. A slick, modern yet very genuine experience, with owners motivated by their desire to share Donegal with the world...in style. You’re high on a hillside above Dunfanaghy, far from prying eyes. Relax on your private balcony or terrace overlooking the garden and farms below. First-rate walks begin on the doorstep and the Wild Atlantic Way passes close – Horn Head is an essential loop. Dunfanaghy is a half-hour walk and has artisanal gifts, café-galleries like Buttermilk and a great pub, Patsy Dan’s. Clean beaches, fishing and golf are within easy reach and Glenveagh National Park is just 30-minutes’ drive, the perfect day-trip. Whether you want to lose yourself in nature or throw yourself into the Atlantic ocean, there’s something here for everybody. Soak up culture, art, music, poetry, from small galleries and local festivals in the area. Near Breac.House, take a hike on foot or trek on horseback. Play an unhurried game of golf. 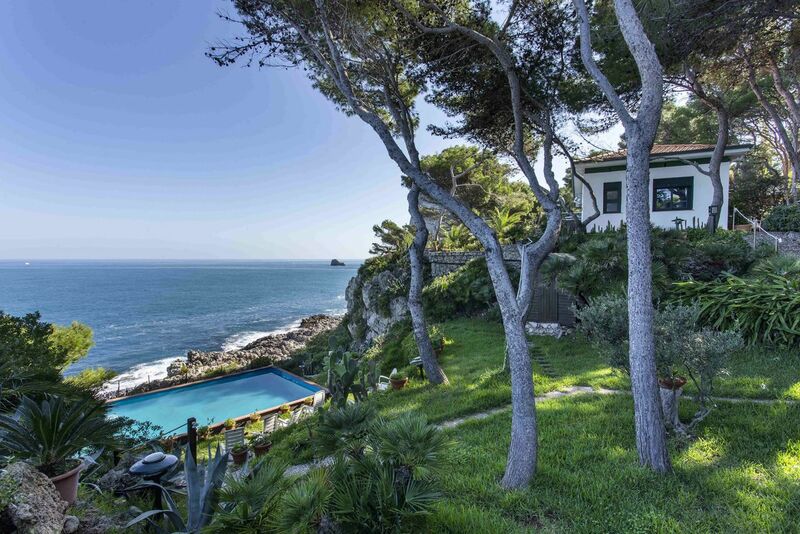 Spend a peaceful lakeside morning waiting for trout to bite, or surfing or swimming in the bracing Atlantic. NW Donegal is rich with culture. Experience local crafts-makers, wander around historic houses, immerse yourself in a summer festival or watch a game of Gaelic football between local teams. Language, music and tradition are particularly strong in Donegal. From small cafes to acclaimed country house cooking, whatever you crave, NW Donegal has lots to offer those in search of authentic Irish taste and flavour. Have a pint of Guinness and world class seafood fresh from the Atlantic. Or try an award-winning local stone-baked pizza made from unexpected local and seasonal ingredients. 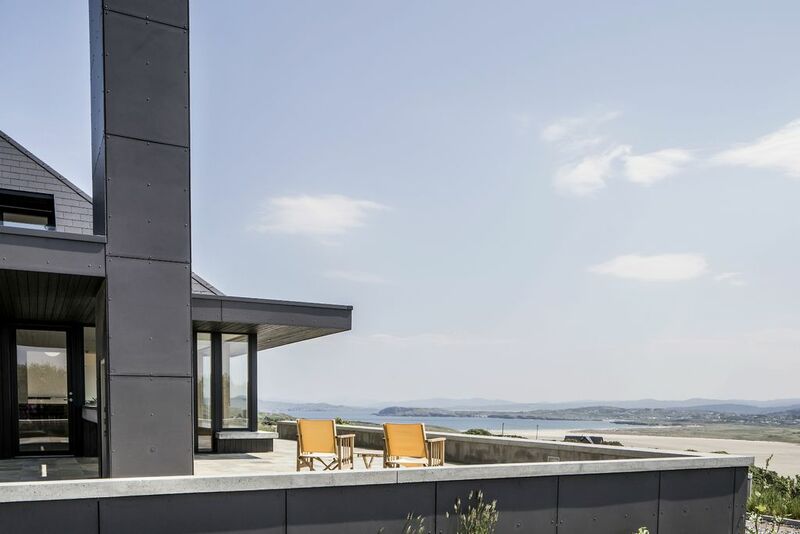 Owners Cathrine and Niall love guests to experience their contemporary hideaway on Ireland’s edge, created after years spent travelling, dreaming and tasting. They’re passionate about collaborating with local makers, who provide everything from seaweed soaps to Donegal tweed throws. 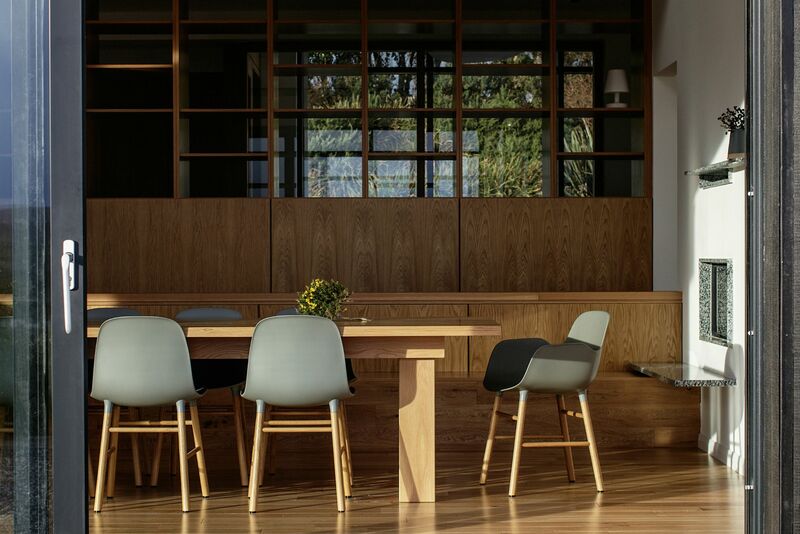 Cathrine and Niall’s vision was to bring together authenticity, design and privacy in a luxurious B&B within walking or cycling distance of things to do.